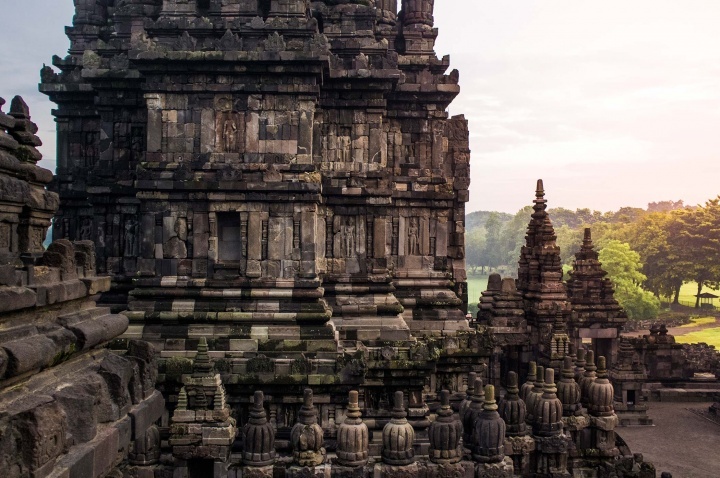 The island of Java, the most populated in Indonesia’s vast archipelago, has many magnificent ancient buddhist structures. 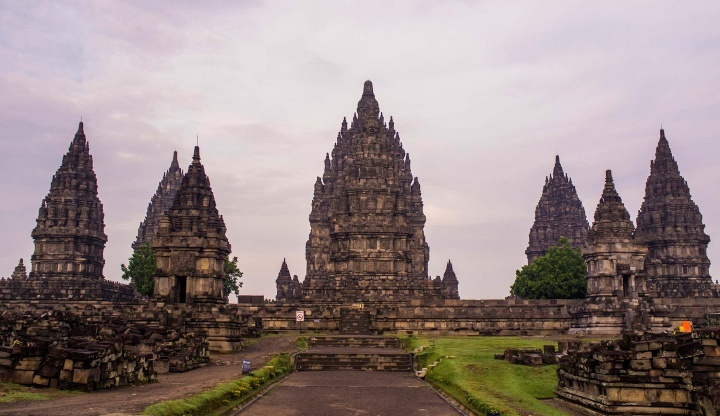 The jumble of Hinduism and Buddhism that existed in Java before the explosion of Islam, can be confounding for visitors. 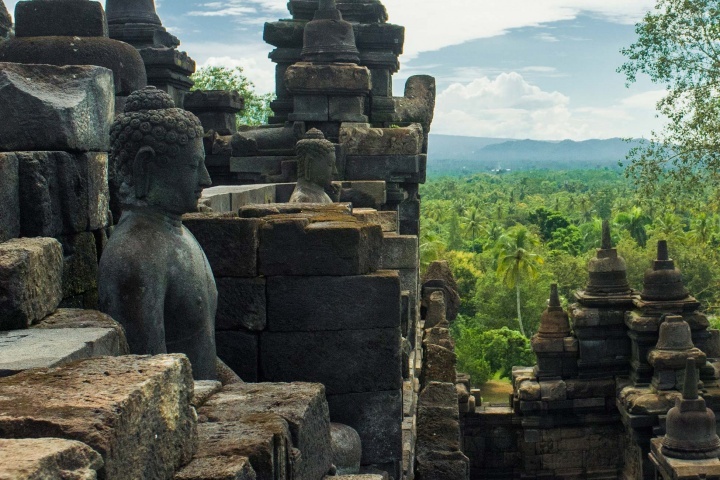 Most of the monuments are concentrated around Yogyakarta and this is also home to Borobudur, the largest Buddhist structure in the world. 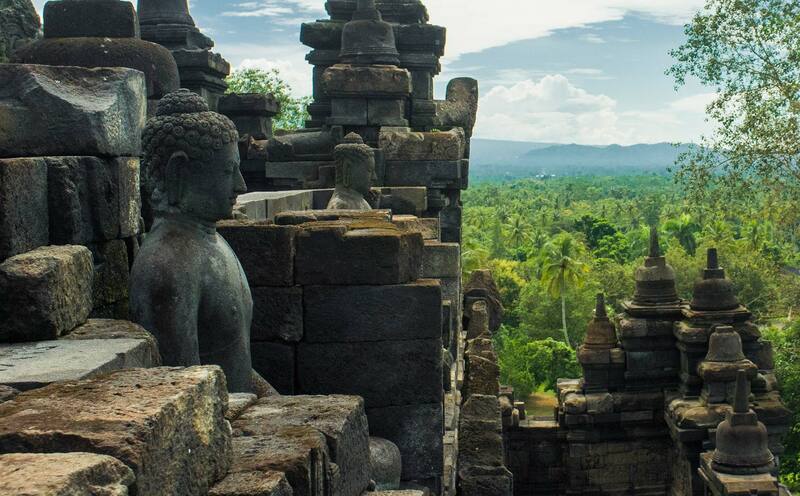 Borobudur is a huge structure, consisting of two million blocks of lava rock. 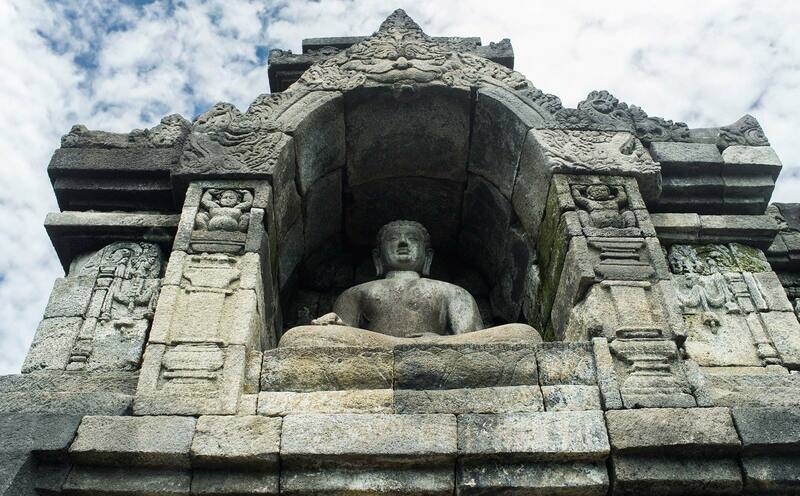 At its highest point it reaches 35 metres, it features nearly 1,500 carved story panels and has 504 statues of the Buddha. A series of five square bases are topped with three circular terraces and ringed by 72 stupas. These represent the spiritual journey from a life of desire to nirvana, by way of meditation. Viewed from above the structure resembles a lotus flower. 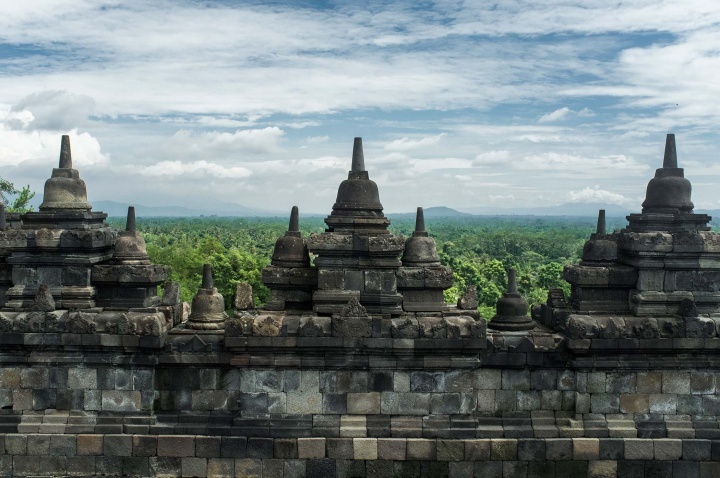 The common belief is that Borobudur was abandoned after the decline of the Hindu and Buddhist rulers and the rise of Islam on the island. 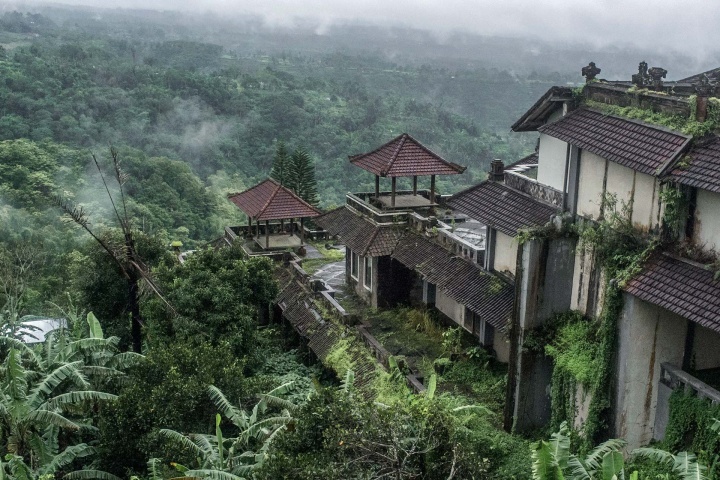 Buried under layers of volcanic ash and thick jungle for centuries. 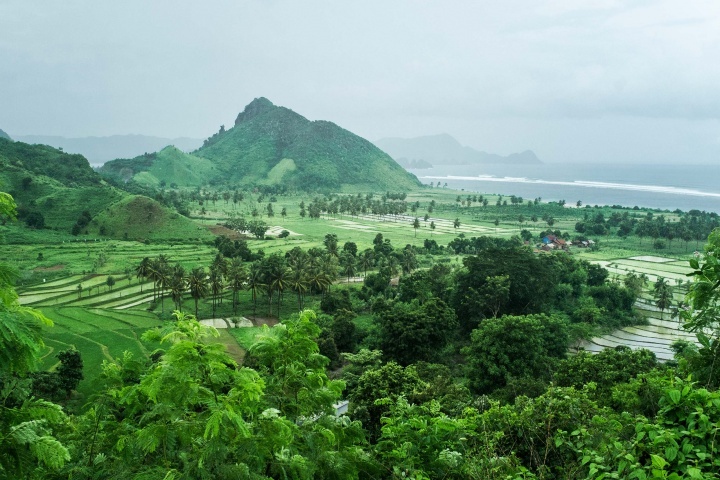 Another theory as to why the site was abandoned is because of its close proximity to a volcano. 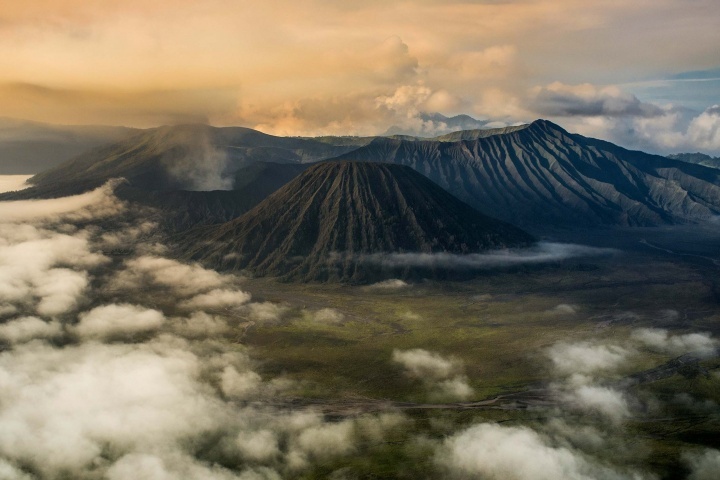 The local population may have been driven away by an eruption. 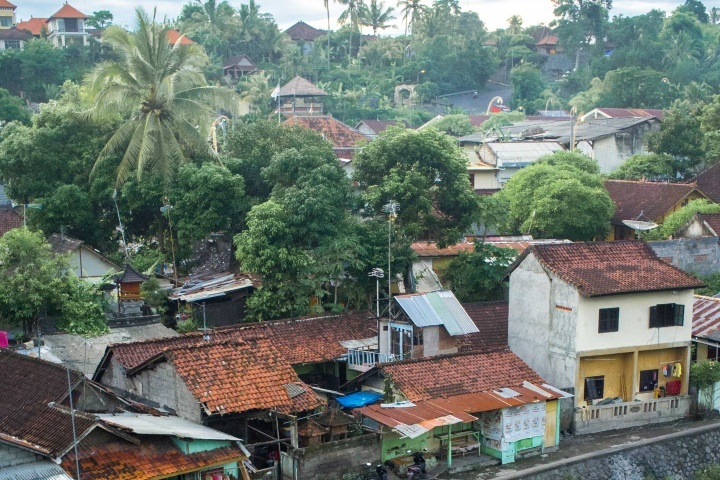 The structure sat unused for centuries, until the famous British ruler of Java, Sir Thomas Raffles, uncovered it in the 19th century and began restoring it soon after. 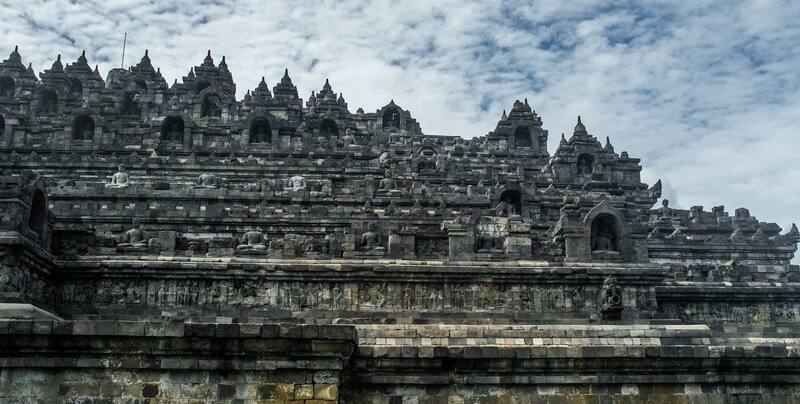 Modern restoration techniques introduced by Europeans and taught at Borobudur set the standard for further preservation of the temple. 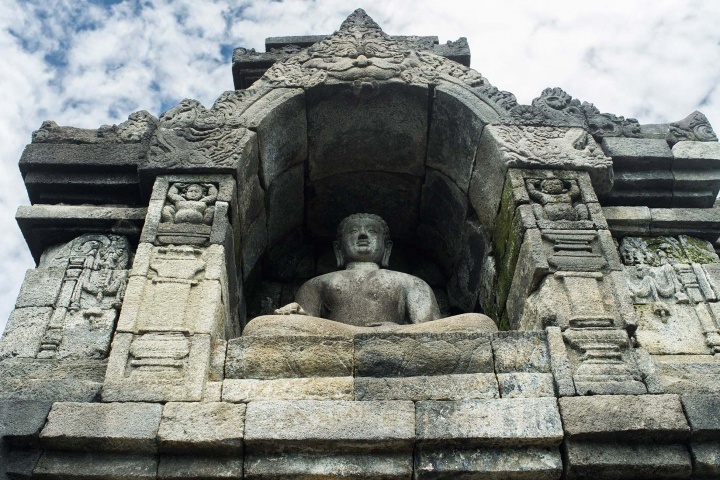 Today at site, the work of archeologists and local stone carvers continues, using traditional Javanese methods to repair and replace the many damaged sculptures, including more than a few headless Buddhas. 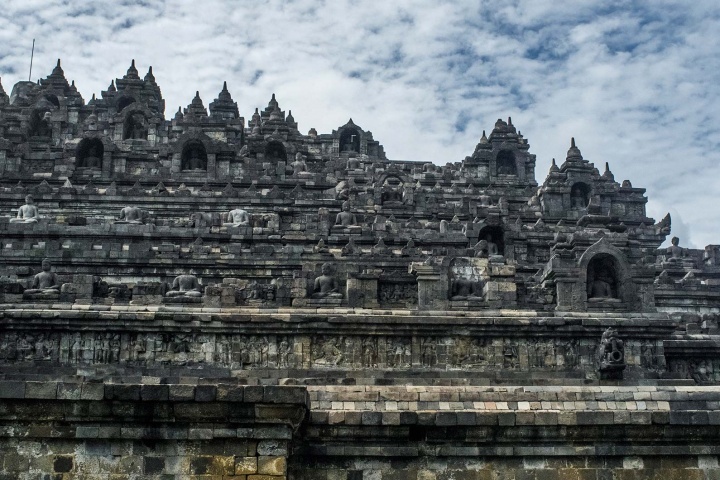 Soon after its restoration by UNESCO, a new set of problems arose. The increase in tourism and a lack of security saw issues of tourist vandalism and soil erosion occur. 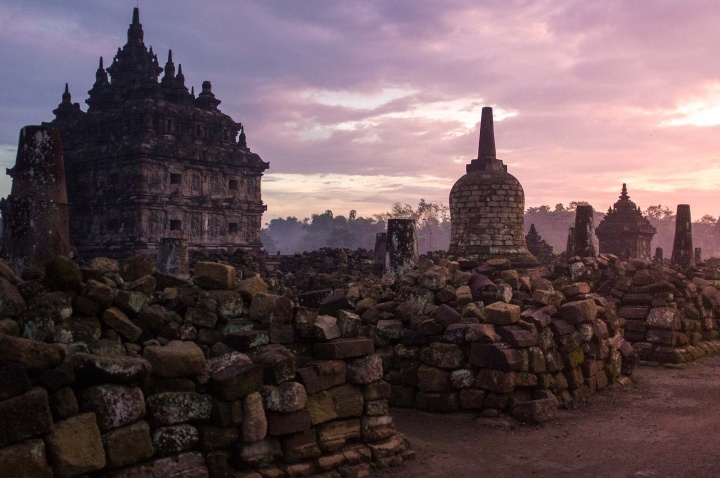 Plaosan is a Buddhist temple built around the beginning of the 9th century and it's already in ruins. 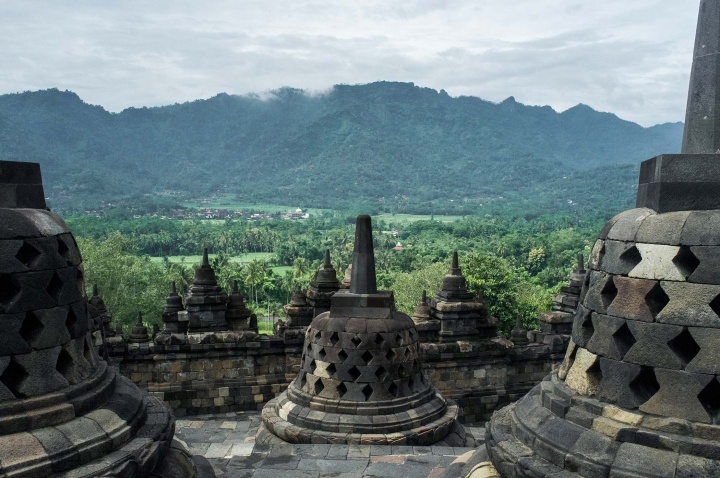 Compared to the more famous Borobudur, the reason for its creation is well known, while it's visited by very few people. 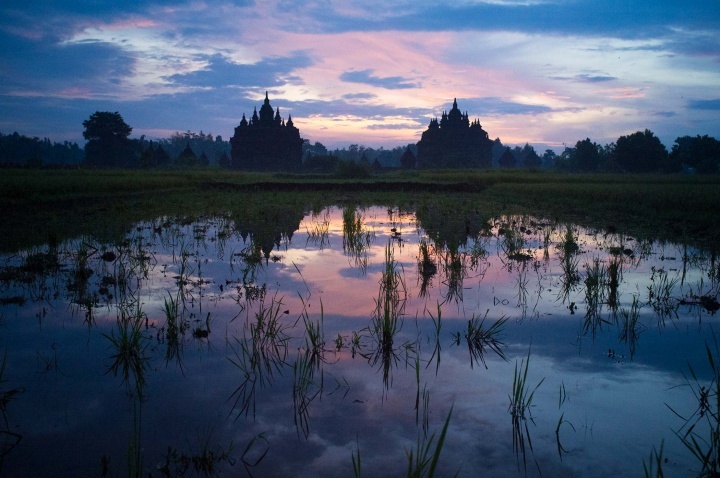 Plaosan Temple is surrounded by rice paddies and fields of banana and corn. 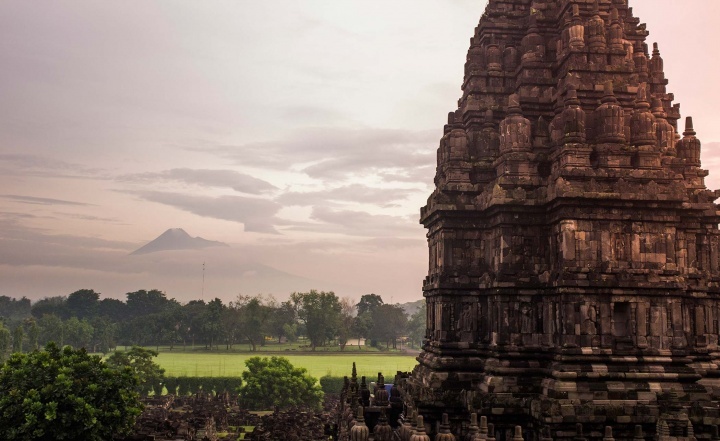 Prambanan is often overshadowed by the more awe-inspiring nature of nearby Borobudur. 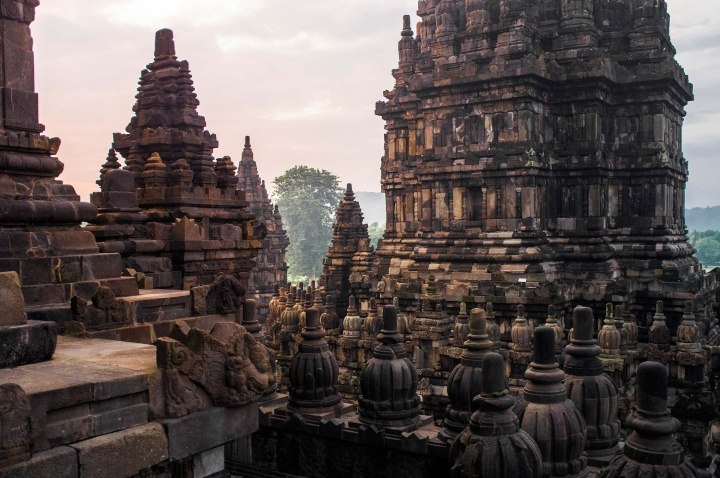 The temple was built around the same time as Borobudur and Plaosan, during the 9th century, however stylisically they are quite different. 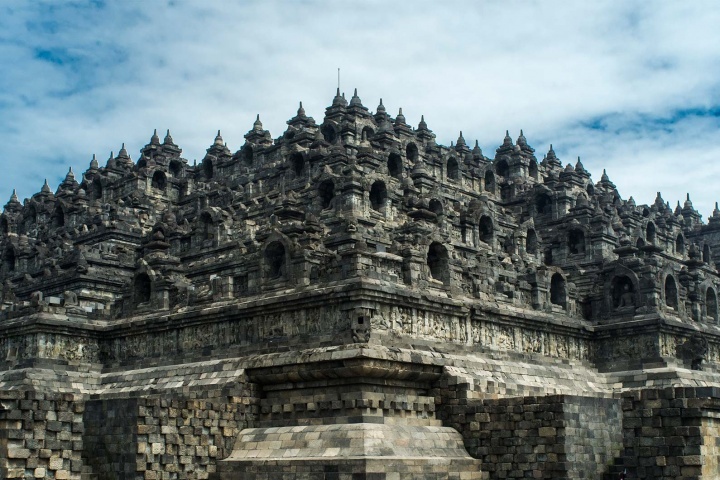 While Prambanan is a collection of sharp, jagged towers Borobudur's volume is spread horizontally. 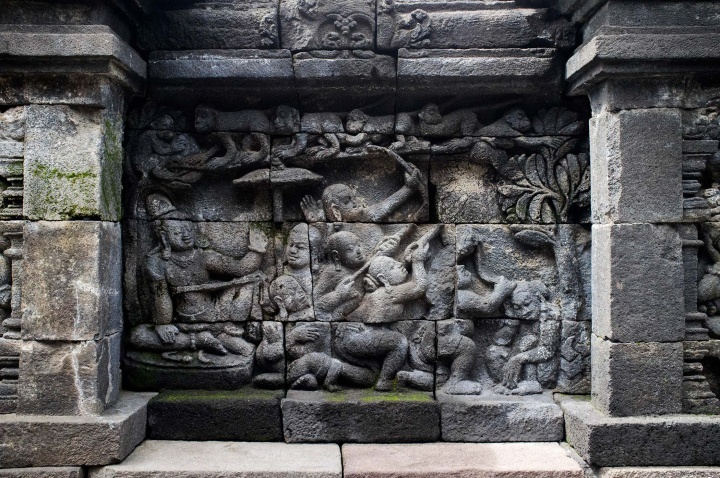 The legend that the Javanese tell about the temple is of a prince who loved a princess and asked to marry her. 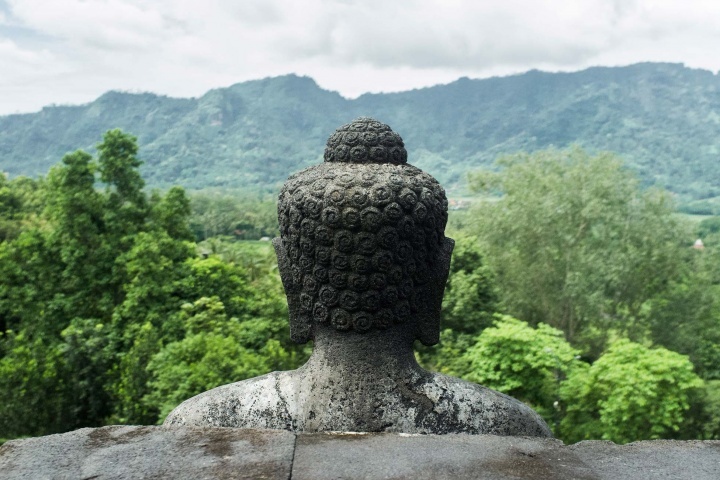 She reluctantly agreed, but on the condition that the prince build her a temple with 1,000 statues before dawn. With the help of some spirits the request was almost granted, but the princess saw the progress and out of fear asked the villagers to set a fire to make it seem like dawn. Feeling cheated, the prince, who only managed to complete 999 statues, cursed the princess to be the thousandth and the most beautiful statue.